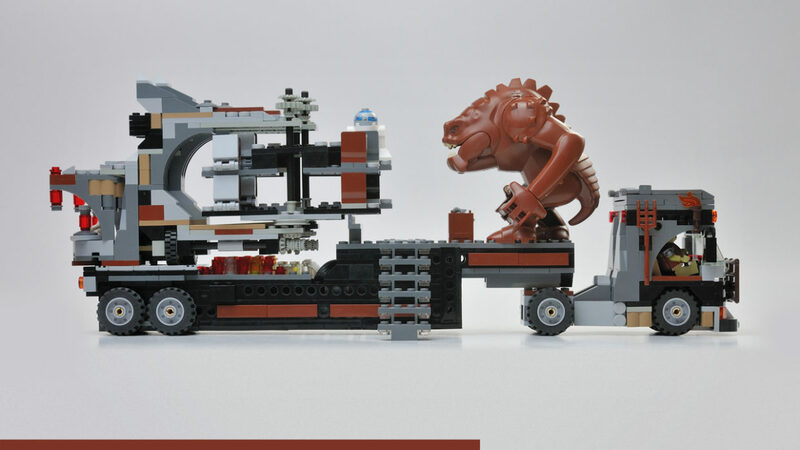 This Model brings the Star Wars Theme to the Creator/City World. 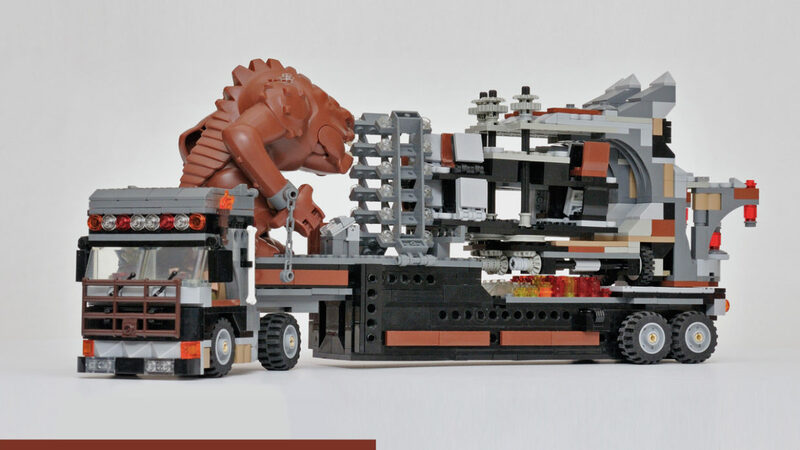 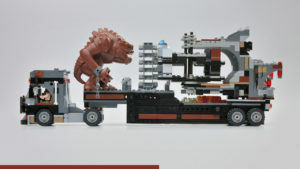 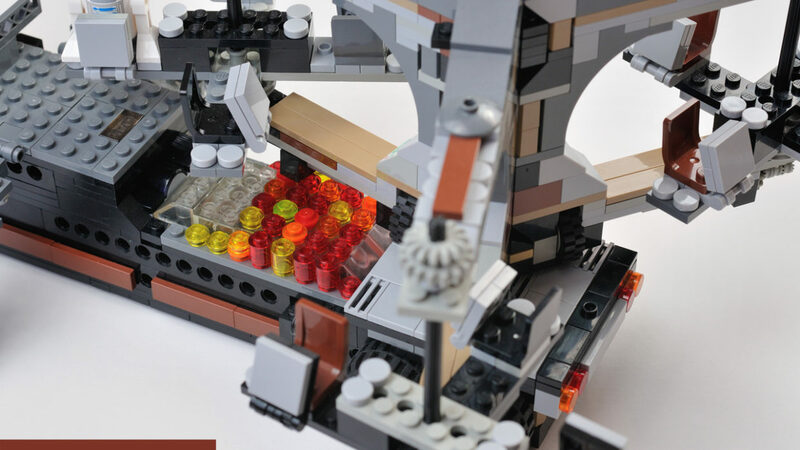 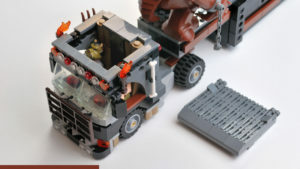 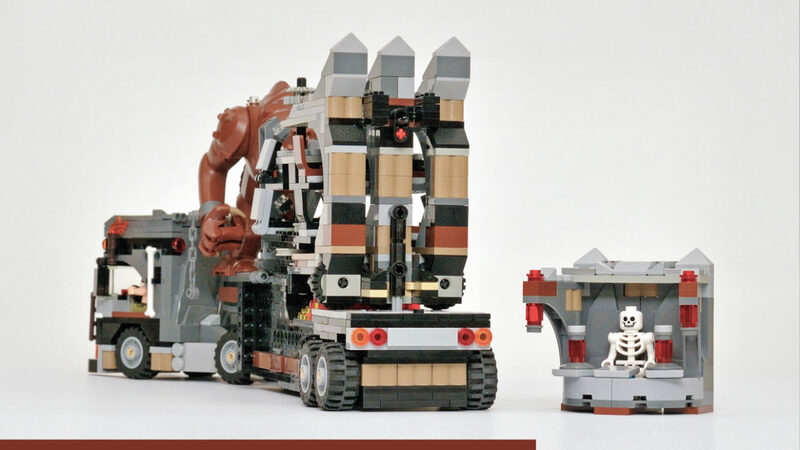 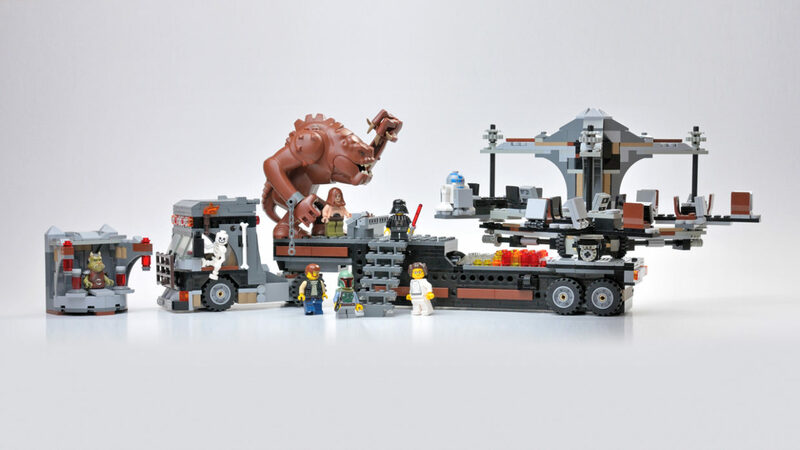 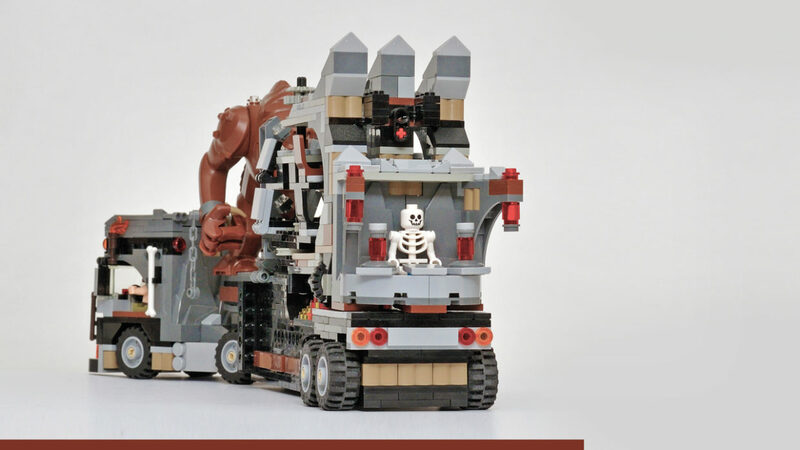 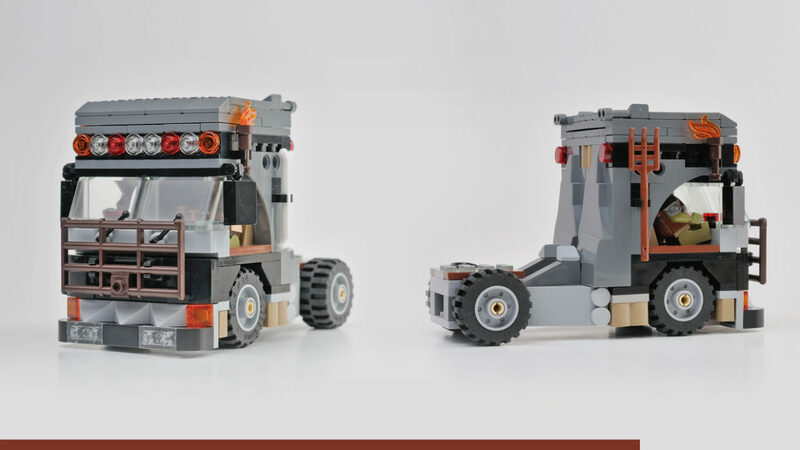 It is inspired by the Fairground Mixer and Rancor’s Pit because they share the LEGO Arch1x5x4 (76768). 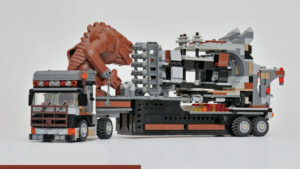 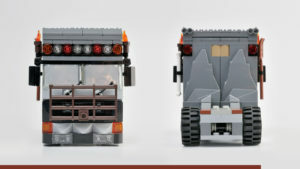 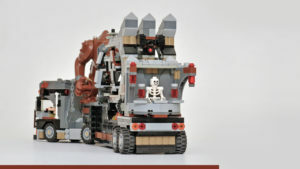 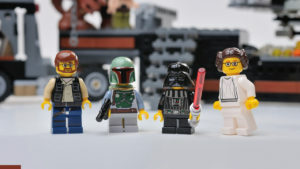 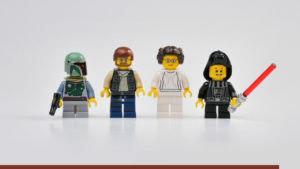 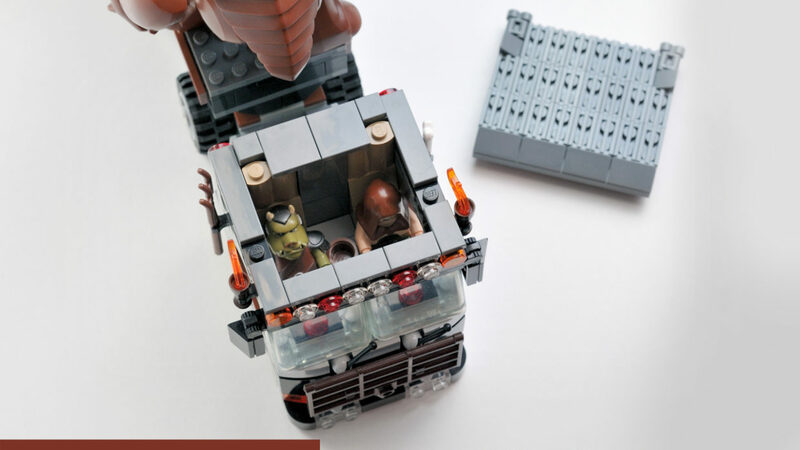 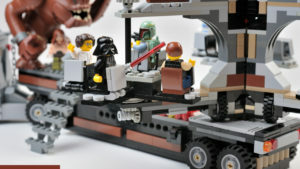 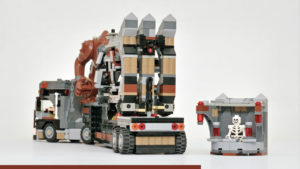 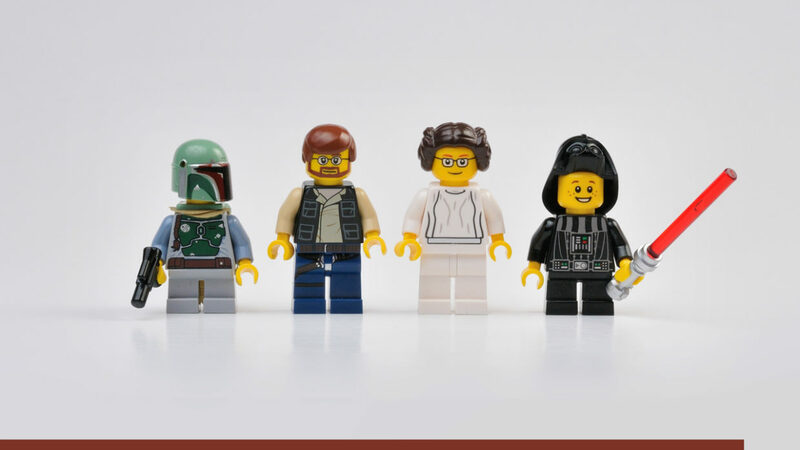 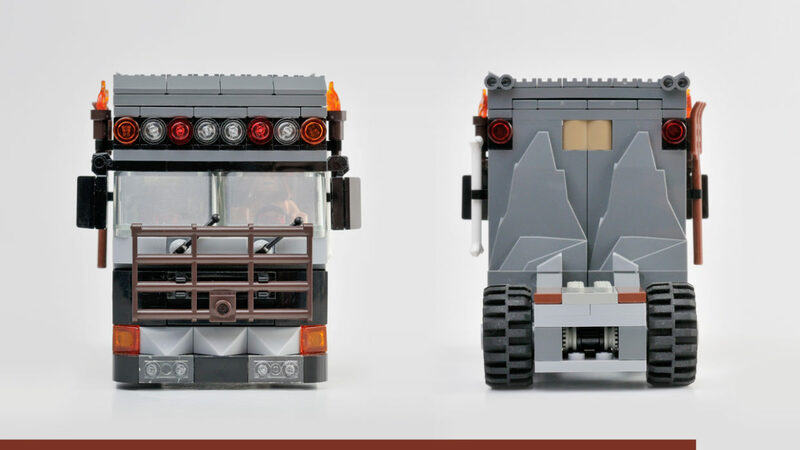 It is constructed to act as an entertaining mobile Theme Park like Attraction on your next LEGO Star Wars Convention. 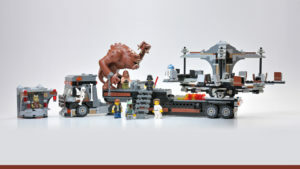 Therefore it also includes the Star Wars Fans Convention Family.